Muslims in Ireland have held a two minutes silence for the 148 Christian students killed in a militant attack on a Kenyan university. Shaykh Muhammad Umar Al-Qadri, Imam of the Al-Mustafa Islamic Centre, condemned the persecution of Christians in the Muslim countries as he led his congregation to remember the victims in Garissa al-Shabab. Gunmen from the al Qaeda-aligned group al Shabaab killed 148 people on Thursday when they stormed the Garissa University College campus, some 200 km (120 miles) from the Somali border. The Kenyan air force has since bombed two al Shabaab camps in Somalia. 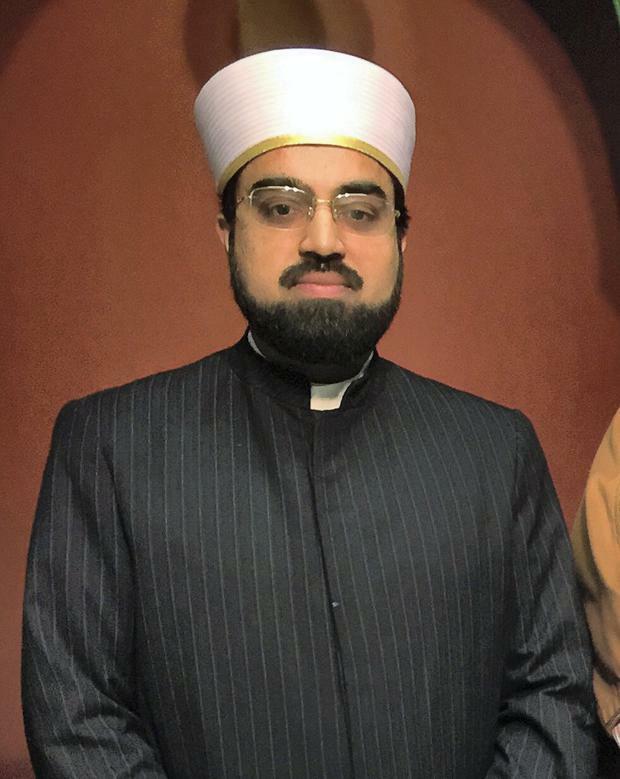 Shaykh Al-Qadri dedicated the first part of his sermon last Friday – which was also Good Friday - to mention the similarities between Islam and Christianity, and dedicated the second part to condemn the prosecution of Christians. The Iman, who is based in Blanchardstown, west Dublin, said most scholars speak only about the differences between these religions. “This is not the method of the Koran,” he said. “The Quran when mentioning Christianity not only highlights the differences but also the similarities between these two faiths. In order to build trust and bridge the gap between these two largest religious communities in the world it is important to emphasise on that what is common between these two faiths. “The belief in one Creator, in the Virgin Mary, the Prophet Jesus, Life after Death are among some of the similarities between Islam and Christianity. Shaykh Al-Qadri condemned the prosecution and killing of Christians - particularly the recent massacre of students in Kenya – and said that those who prosecute are ignorant about the teachings of Islam. “In 628 AD, a delegation from St Catherine’s Monastery came to Prophet Muhammad and requested his protection,” the Imam continued. “He granted them protection and provided them with a letter which is called the ‘Charter of Privileges’. Shaykh Al-Qadri said that this charter had been honoured faithfully applied by Muslims throughout the centuries in all lands they ruled but the rise of radical interpretation of Islam has lead to prosecution of Christians. “Christians and people of all faith should have the right to practise their religion freely,” he continued. Shaykh Al-Qadri also said it is important that interfaith meetings take place between followers of these two faiths. “Such meetings take place on leadership level but the message does not reach the worshippers,” he added. “Most Imams that participate in interfaith meetings do not inform their congregation of such interfaith meetings.